The Commission’s keywords: “exchange, meetings and encouragement”. To encourage meetings between international festivals and schools. Each year, three scholarships are offered to students from diverse backgrounds to attend classes or courses offered by some of the Schools / Programmes / Puppet Training Institutes. This offer is also available to young people who are undergoing non-formal training in countries where there are currently no schools. The list of schools and training sites is constantly updated. The main project of the Professional Training Commission since 2014, which will be held every two years, is the International Conferences on Training that brings together artists and teachers with the purpose of discussing and exchanging ideas and experiences regarding professional training in the puppetry arts. Annual publications of each meeting will be made. 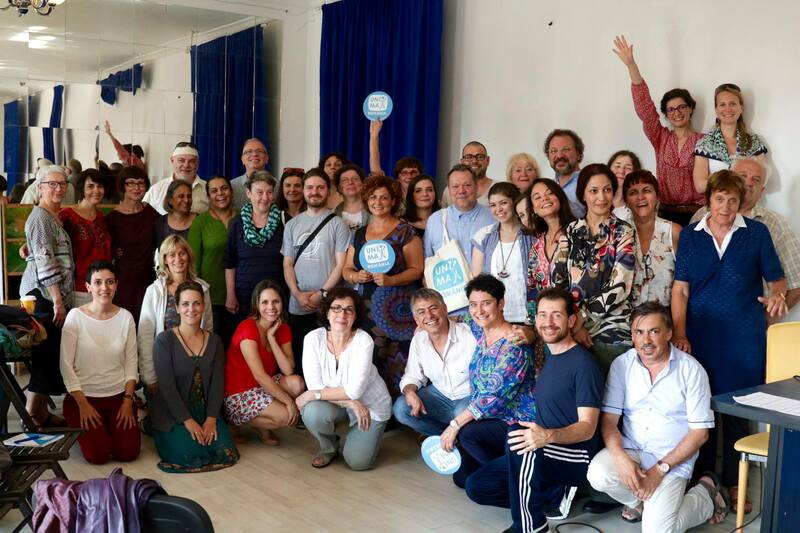 The first International Conference on Training was held in Charleville-Mézières (France), in September 2015. The second was held in June 2017, in Targoviste, Romania. There are also plans to organize several joint projects between schools (performances, workshops) and to offer special production projects bringing together students from various countries.